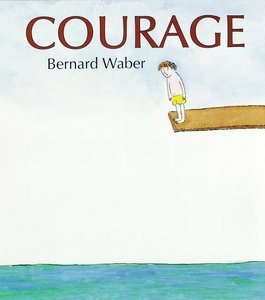 In this bestselling gift book, Bernard Waber explores the many kinds of courage and celebrates the moments, big and small, that bring out the hero in everyone. 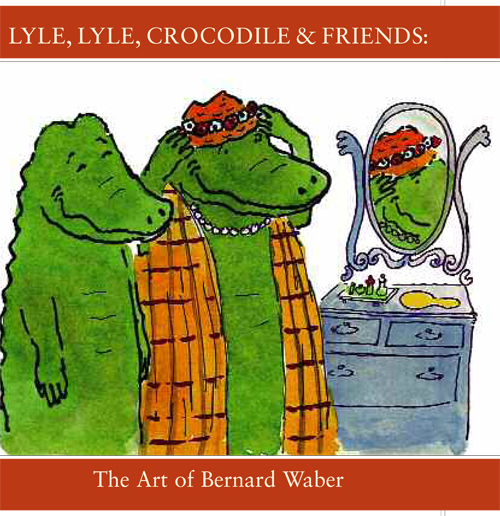 Exhibition Catalog for Lyle, Lyle, Crocodile & Friends: The Art of Bernard Waber at The Eric Carle Museum of Picture Book Art - Amherst, MA: March 18, 2014 - June 8, 2014. Softcover, 40 pages, full-color. 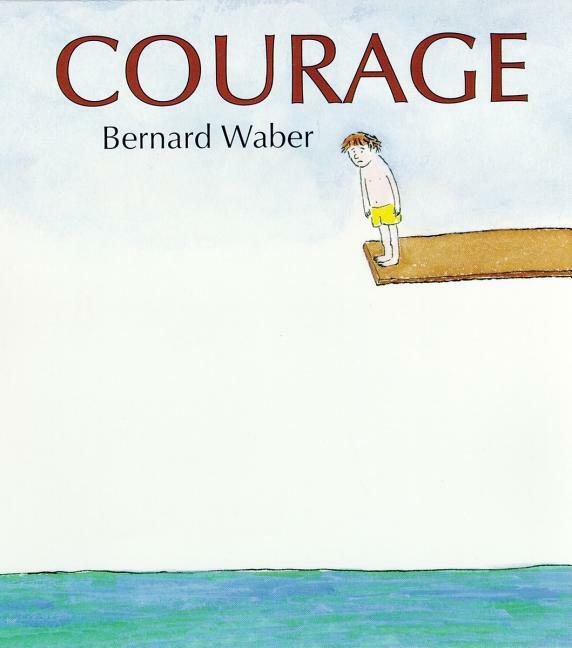 Includes essay and Bernard Waber's last interview with Guest Curator, Leonard S. Marcus "I Could Tell You Stories: A Conversation with Bernard Waber. From "Acknowledgments" by Alexandra Kennedy, Executive Director of The Eric Carle Museum of Picture Book Art "When you, like me, read Marcus's interview with Waber, the last interview he gave, I am certain you too will wish you had been able to know him Witty, modest, insightful, always a gentleman, Waber was a great artist in the age of great artists. 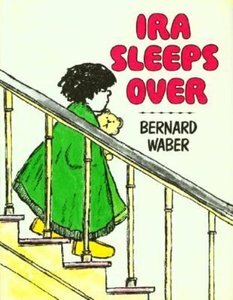 His journey -- from child sketches to art school to promotional and editorial design work in Manhattan to children's books -- is familiar. His art, however, was uniquely his own." 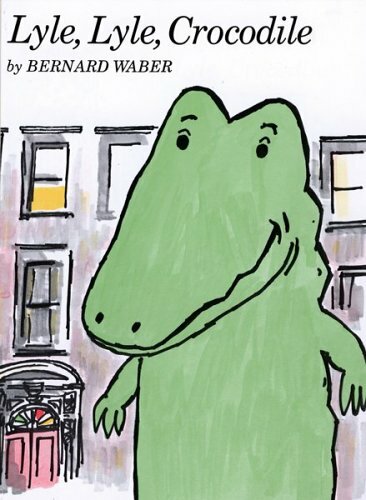 A cranky neighbor puts Lyle in the zoo but experiences a change of heart when the crocodile saves him from a fire. 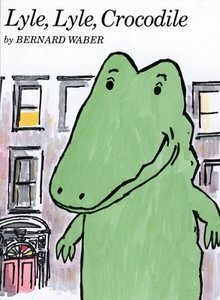 Every home should have a crocodile! 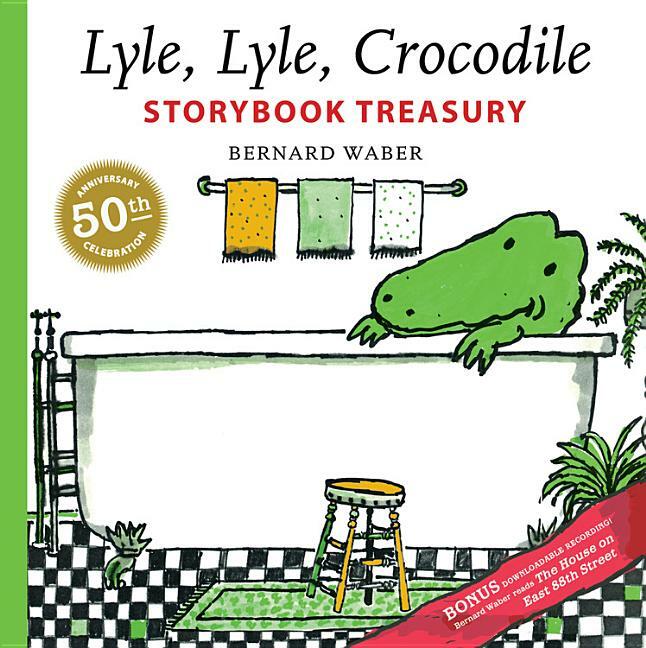 A family moving into a new house discovers in their bathtub a talented crocodile named Lyle, who soon becomes an important part of their lives. The first book in the Lyle series, this tells the story of how the Primms found Lyle the crocodile in the bathtub of their new home.